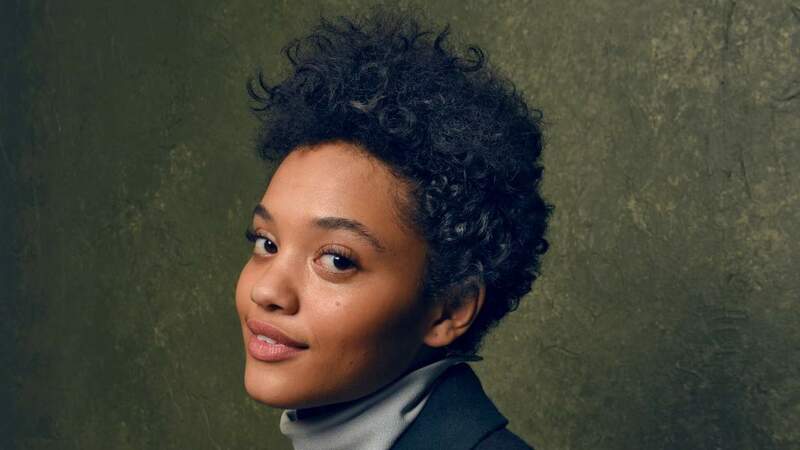 We already knew that she was the top contender, but Variety is reporting that Dope star Kiersey Clemons has landed the coveted role of Iris West in Rick Famuyiwa’s The Flash. It was recently revealed that Clemons was the top contender to play the fan favorite character in the big screen adaptation of The Flash, which isn’t surprising considering that she previously worked with Famuyiwa on 2015’s Dope. The actress won the role over British singer Rita Ora and Sing Street star Lucy Boynton. Seth Grahame-Smith wrote the script of the movie, based on a treatment by The LEGO Movie helmers Phil Lord and Chris Miller. The author was also attached to direct the project, which would have marked his directorial debut, but he later parted ways with Warner Bros. over creative differences. Soon after, it was announced that Famuyiwa would be replacing him as the new director of The Flash. Ezra Miller made his debut as the Fastest Man Alive in Zack Snyder’s Batman v Superman: Dawn of Justice and will next be seen in Justice League, which is slated for release on November 17, 2017. The Flash is currently scheduled to hit theaters on March 16, 2018. However, expect that date to change now that the Tomb Raider reboot starring Alicia Vikander is slated to open on the same day. What do you guys think?